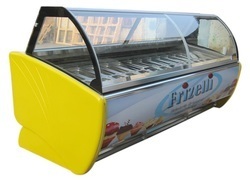 Pioneers in the industry, we offer pizza line refrigerator with sneeza guard with granite top, under counter refrigerator, two door refrigerator, four door refrigerator, chest freezer and visi cooler from India. 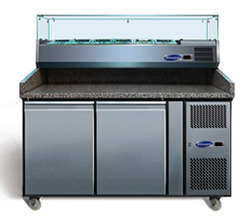 Pizza Line Refrigerator with Sneeza Guard with Granite Top offered comprise high performance refrigerated pizza equipment that can be made available with support of digital temperature controller and display support as well as optimum heat insulation properties. 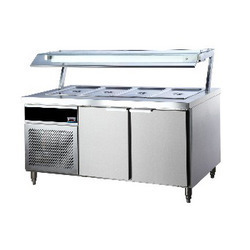 Further, its 304 grade stainless steel construction also makes these provide for lasting performance. 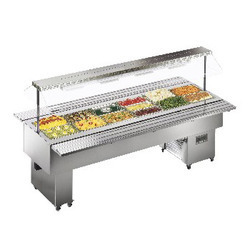 The equipment also comprises glass sneeze canopy/stainless steel hinged lid finish and energy saving designs which makes it highly demanded in the market. 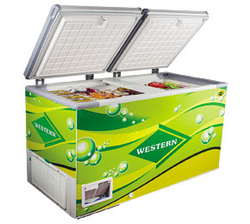 Known in the market as a manufacturer, trader, and supplier, we are engaged in presenting Under Counter Refrigerator. 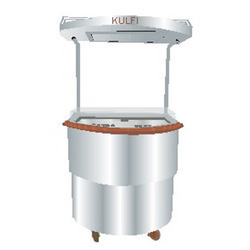 The provided range of under counter refrigerator is developed with the usage of best material of market and newest technology along with the market norms. 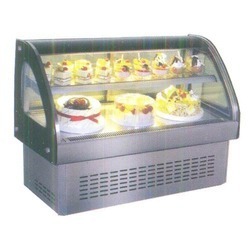 In addition to this, the given assortment is applauded for its performance and long operational life. 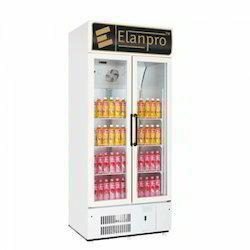 Our customers can simply benefit this under counter refrigerator at industry leading rates. 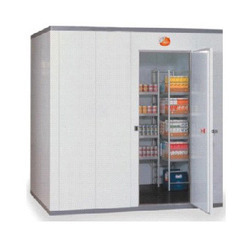 Holding vast industry experience, we have been able to manufacture, trade, and supply Two Door Refrigerators. 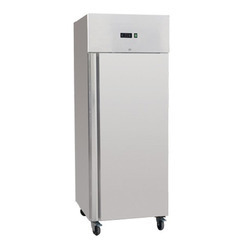 This two door refrigerator is processed by utilizing best quality factor inputs and new technology. 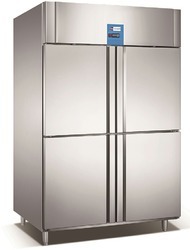 Our presented two door refrigerator is enormously commended and valued by our consumers. In addition, our quality experts examine the given two door refrigerator at different parameters to assure a default free range. 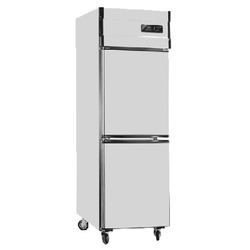 With the aid of modern machinery and technology, we have been able to manufacture, trade, and supply Four Door Refrigerator. 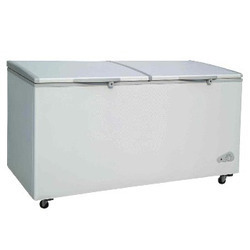 This four door refrigerator is processed by using basic material which is best in quality and leading technology. 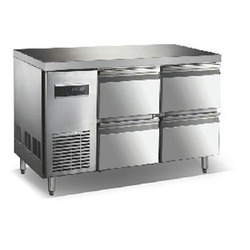 Apart from this, our quality experts examine this four door refrigerator on quality factors to make certain a default free range to our customer’s end. 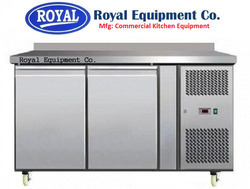 Royal Kitchen Equipment Co. are leading Manufacturer, Supplier, Exporter, Importer and Wholesaler of a wide range of Open Freezers, Chest Freezer to the clients. 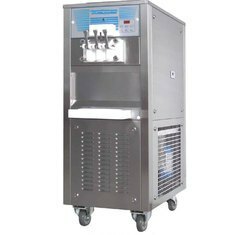 Provided in open and glass type versions, these find usage in meat & poultry industry, egg processing industry, food processing industry and pharmaceutical industry. 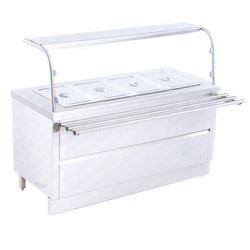 Due to their high and reliable performance, our range is highly demanded by the clients. 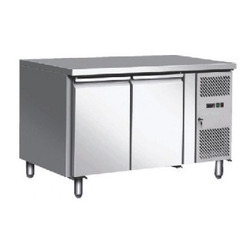 Royal Kitchen Equipment Co. are leading Manufacturer, Supplier, Exporter, Importer and Wholesaler of customised wide range of visi coolers and freezers. 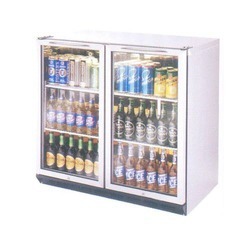 Owing to our sound infrastructure unit, we have been able to manufacture, trade, and supply Single Door Refrigerator. 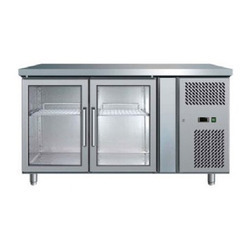 This single door refrigerator is tested on quality factors so that we can deliver deform free range from our side. 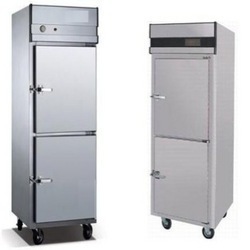 Apart from this, our experts process this single door refrigerator under the precious observation of experts who are considered to be the best in the industry. 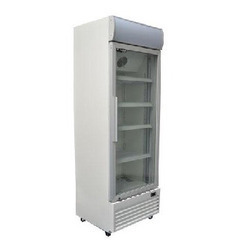 Our patrons can effortlessly take this single door refrigerator at nominal prices. 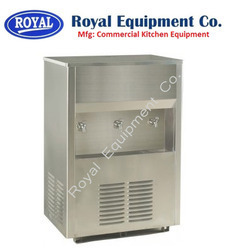 Royal Kitchen Equipment Co. are leading Manufacturer, Supplier, Exporter, Importer and Wholesaler of customised wide range of Visi Coolers, Chiller and Freezer.